Pisces is the internal reflective nature from Jupiter. Jupiter is the planet of expansion and growth and through Pisces, we expand and grow internally in a psychological way. This makes for a very mystical and creative mind set. Pisces is the 12th sign of the Zodiac, which shows the need to let go of our attachment to the world. In this sign, we have a sense that no matter what we do, everything is going to work out the way it is supposed to. This gives us a great potential to just relax and go with the flow. However, it may also create a lot of complacency and make the person feel at the mercy of life, rather than in the drivers seat. Many times the Pisces person can feel like a victim as they are just sort of floating through their own existence. This is the dangerous quality Pisces must overcome. They must integrate the qualities of Virgo, which is opposite Pisces. This sign has a lot of responsibility for itself. So, through the sign of Virgo, we take responsibility for ourselves. Pisces needs to integrate those qualities in its life, rather than just floating and hoping that some great miracle is going to save them. Within that however, the Pisces person is a great humanitarian, especially as it relates to those who have spiritual crisis, those who would be like a lost sole. Pisces feels the need to serve, especially those who have no voice and those who are victimized and their society has abandoned them. 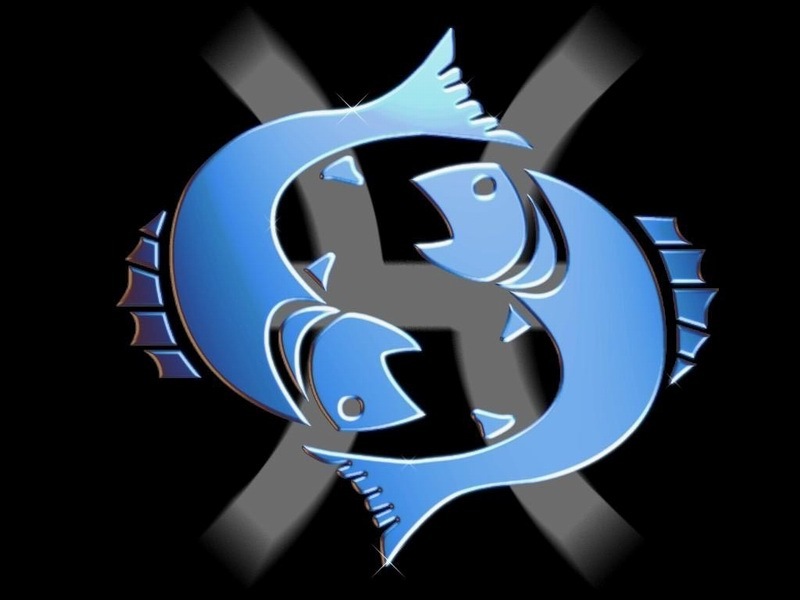 In general, the Pisces person must do good work in life and they must be oriented towards an important purpose because their ruling planet Jupiter is the planet of growth and teaching and high minded values and purposes. If a Pisces person simply tries to live a life of worldly happiness and personal pleasure, they will often just escape into complacency. So, making a firm commitment to something of the world is the best thing a Pisces person can do, because this orients their naturally mystical mind with something tangible of the world. In that way, they are able to actually do the work to complete the cycle of karma rather than thinking and hoping that somehow, someway God or the universe will just sort of take care of it all and take care of them. The fish can be swimming directionless if they are not careful. 0 responses on "Vedic Astrology Signs: Pisces"